Your waffle maker might just be the most underutilized tool in your kitchen. This one appliance can make bacon, eggs, hash browns, cupcakes, falafel, mac and cheese, and cinnamon rolls much more quickly and with less mess than traditional methods. Plus, the results all come out waffle-shaped—what's not to love? However, those dishes are only the tip of the iceberg. Turns out there's a whole wide world of other things you can waffle out there. Is there anything more delicious than fried cheese? What about fried cheese that you can make in your own house without the mess of a deep fryer? Daniel Shumski, author of Will It Waffle?, demonstrates how to make these over at Serious Eats. 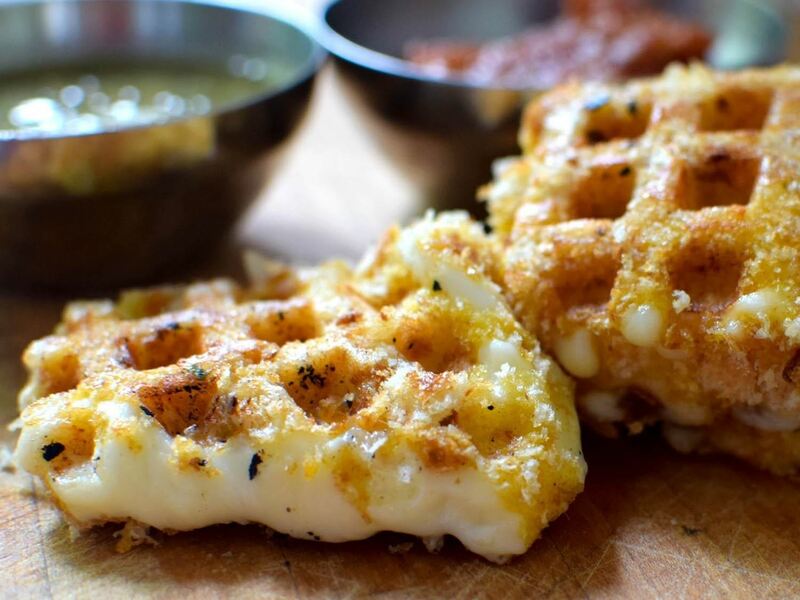 Leftover mashed potatoes take on new life when they're waffled. You can even add fillings and mix-ins to create easy waffled croquettes. 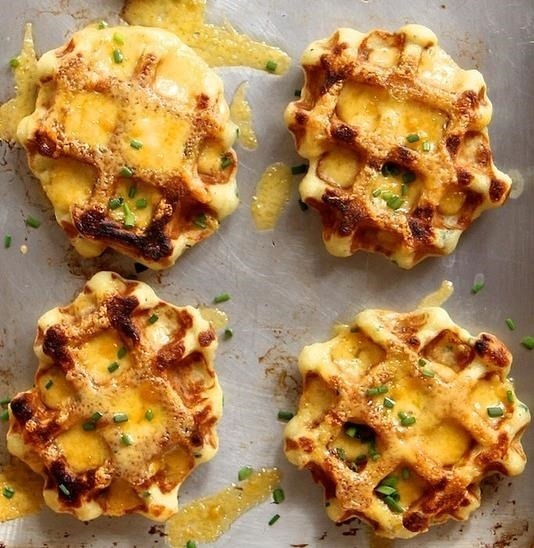 Check out these mashed potato, cheddar, and chive waffles from Joy the Baker. One of the many advantages of the waffle iron is that it cuts way, way down on cooking time and gives great results. 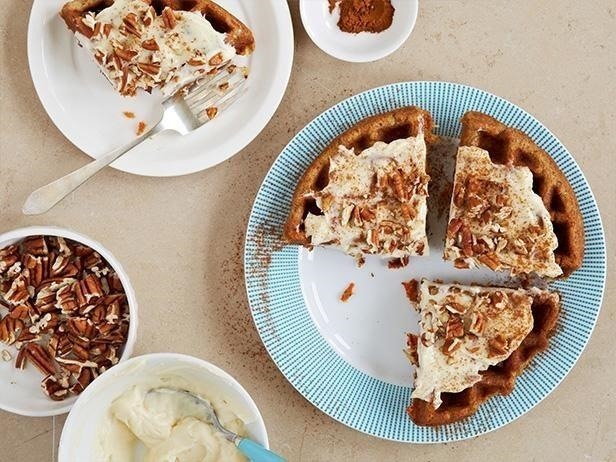 So for those of you who want a dessert fix, look to this recipe for carrot cake waffles. As the Food Network points out, they're versatile, too: serve 'em for dessert, breakfast, or brunch. 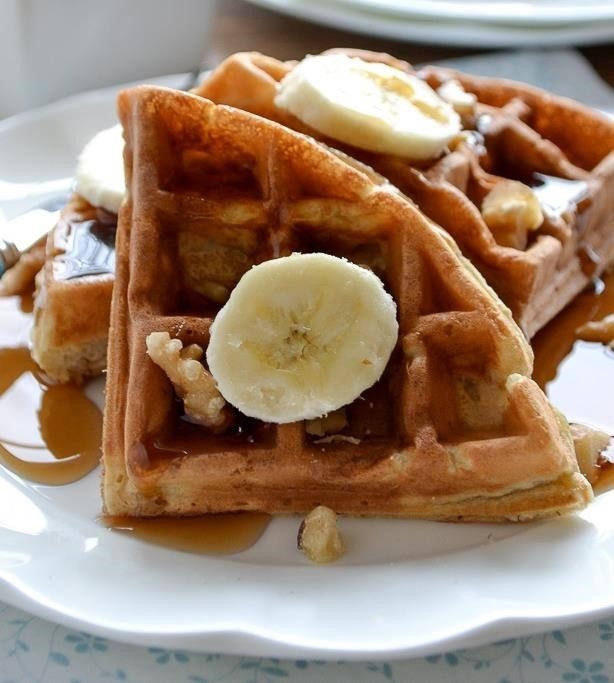 And while we're on the subject of dessert, let's talk waffled banana bread. Banana bread is already pretty easy to make, but waffling it makes the whole process even simpler. Plus, all those little spaces are just perfect for holding syrup or peanut butter. Yum. Mother Thyme has a great how-to. You can also check out the Minimalist Baker's healthy, vegan approach with this recipe for chocolate chip banana bread waffles. I once chased down a churro truck because I needed my fix of those crunchy golden Mexican donut sticks so badly (fortunately for me, the driver was going very slowly). 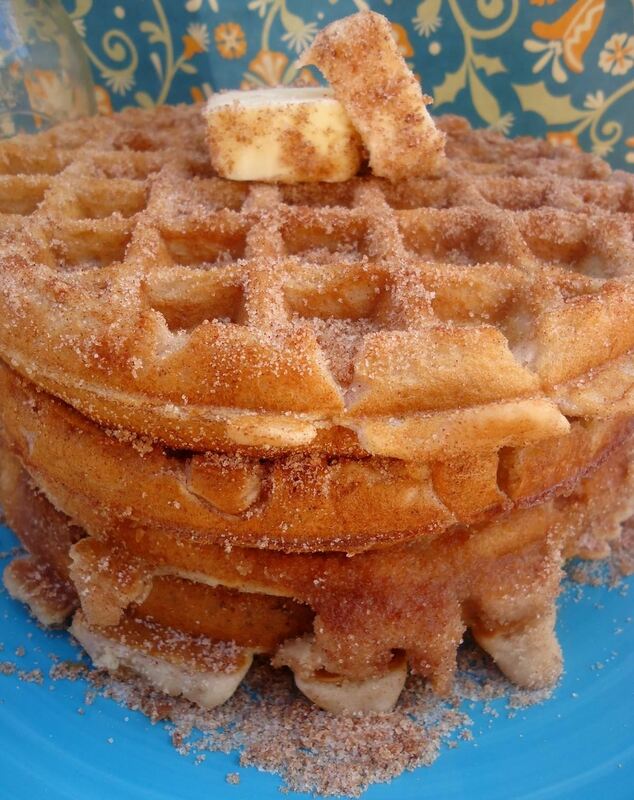 Turns out I could've gotten my fix at home with this amazing-looking recipe for cinnamon-sugar covered churro waffles. Daniel Shumski also made a version of churro waffles over at Serious Eats that are more bite-sized. The Monte Cristo sandwich is an American diner classic. If you haven't had one, you should, immediately. It's basically layers of turkey, ham, and cheese in between French toast. It's covered in powdered sugar and comes with a side of raspberry jam for dipping. I know it sounds kind of horrifying, but once you eat one, you'll want another. If you want something marginally healthier (Monte Cristos are usually deep fried), then check out this tasty recipe from The Kitchn. 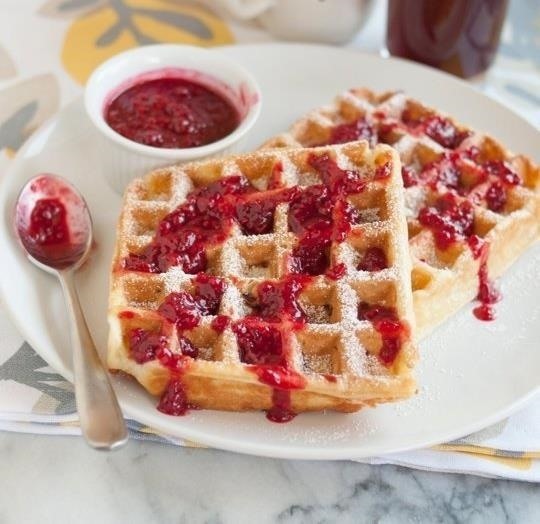 Essentially, you make a savory waffle with ham and Gruyère cheese and then drizzle it with a warm raspberry sauce. For many Koreans, bibimbap is home cooking at its best. This rice bowl is a mix of vegetables like spinach, carrots, bean sprouts, etc., all topped with braised meat and a crispy fried egg. It's dressed with sesame oil and gochujang (red chili paste, similar to Sriracha but with more complex flavors, in my opinion) and then all mixed together. It's spicy, filling, easy to make, and utterly satisfying. And now it turns out it can be made in a waffle iron—no joke. Check out the Food Network's how-to. The base, instead of your traditional waffle batter, is beaten egg and white rice, which is ingenious. 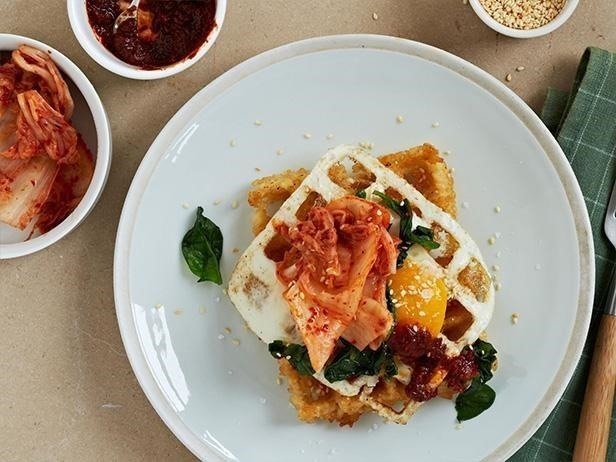 Past Food Hacks contributor Luxirare put a spin on several American classics on her website by running them through the ol' waffle maker. 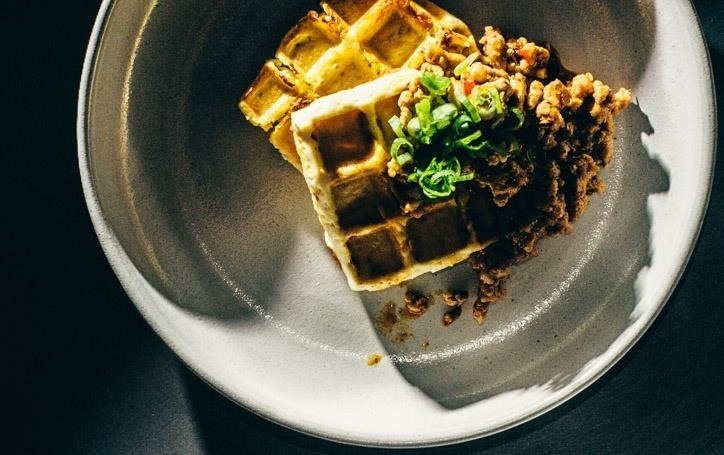 Her waffle-ized take on the Philly cheesesteak looks beyond appetizing. 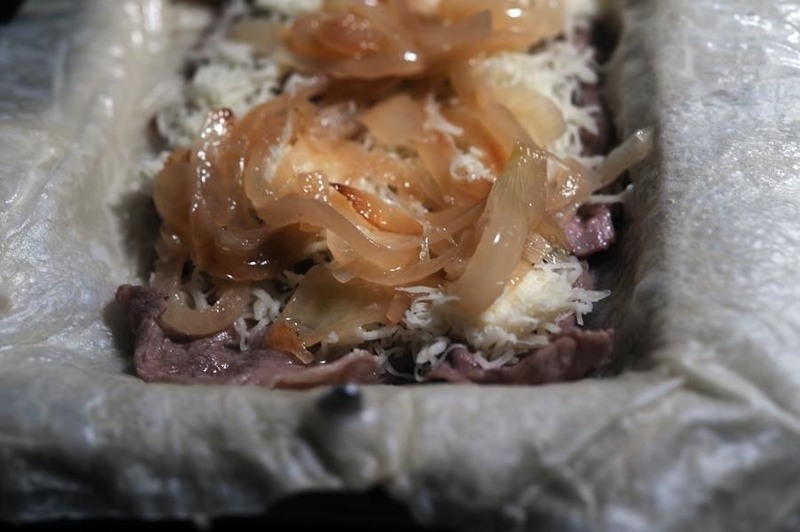 Instead of using waffle batter, she laid down several layers of flaky phyllo dough and then piled on the filling: caramelized onions, cheese, and thinly sliced steak. A few more layers of phyllo serve as a lid...then down comes the waffle maker, and voilà. Be sure to check out the whole process here. However, Luxirare's pièce de résistance might be this waffle ice cream sandwich. Oreo cookies are finely processed and folded into a waffle batter and cooked. 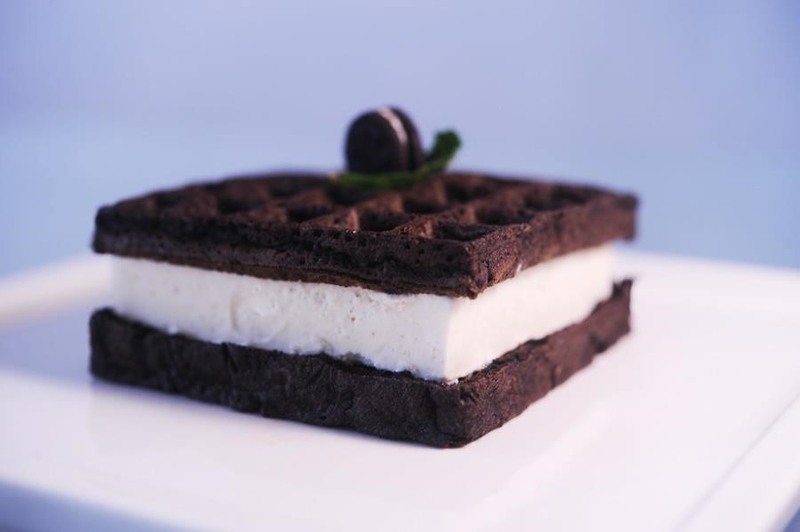 Two waffles enfold a thick layer of vanilla ice cream and are topped with a mini Oreo cookie and a sprig of mint. Amazing. Cooking tofu so that it gets a crisp, caramelized crust and remains creamy and smooth in the center takes practice (and knowing how to prep it really helps). It usually also requires a fair amount of oil. Will It Waffle? 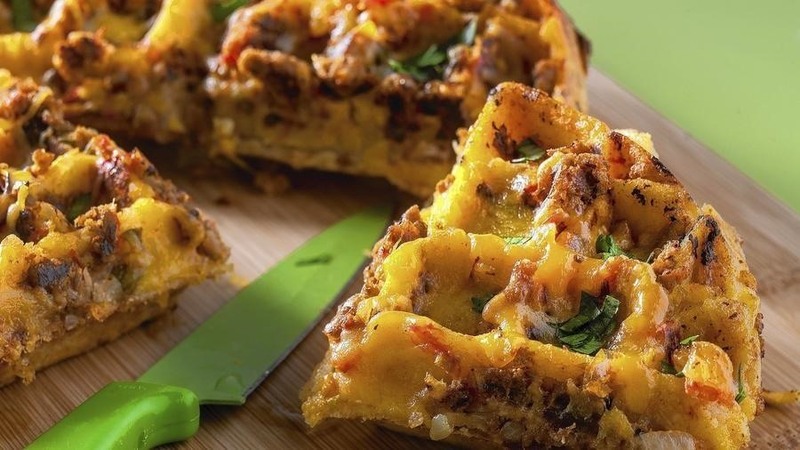 took waffling to new heights, and my personal favorite might be the Waffled Tamale Pie. Instead of waffle batter, you make a base of masa harina and cook it until it's almost, but not quite done. Then you add the toppings and cheese in two separate stages so they meld into the crust. Keep this one in mind when the holidays next roll around and you're not sure what to do with your Thanksgiving leftovers. (If your family is open to innovation, you might even want to serve these on the big day itself). Seriously, though, look at all those nooks and crannies. It's like gravy city, population: you. Get the recipe here. 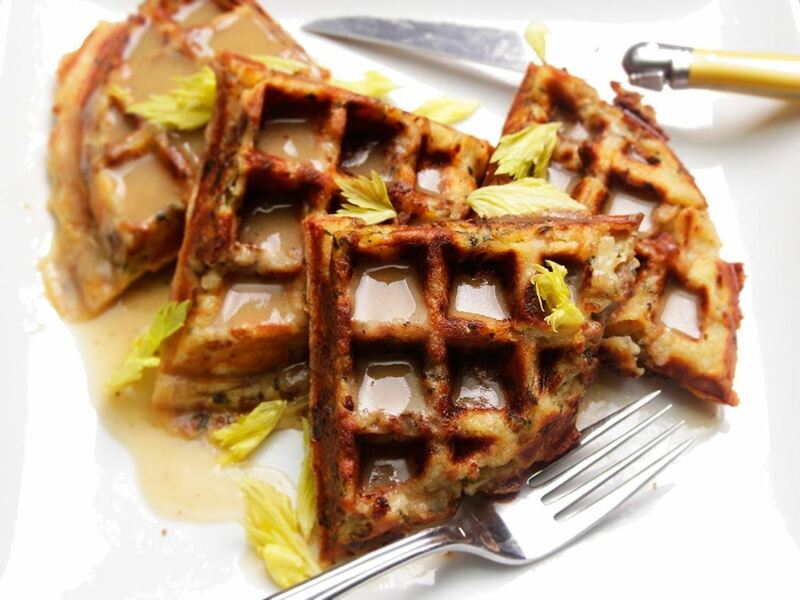 Got Waffles on the Brain? 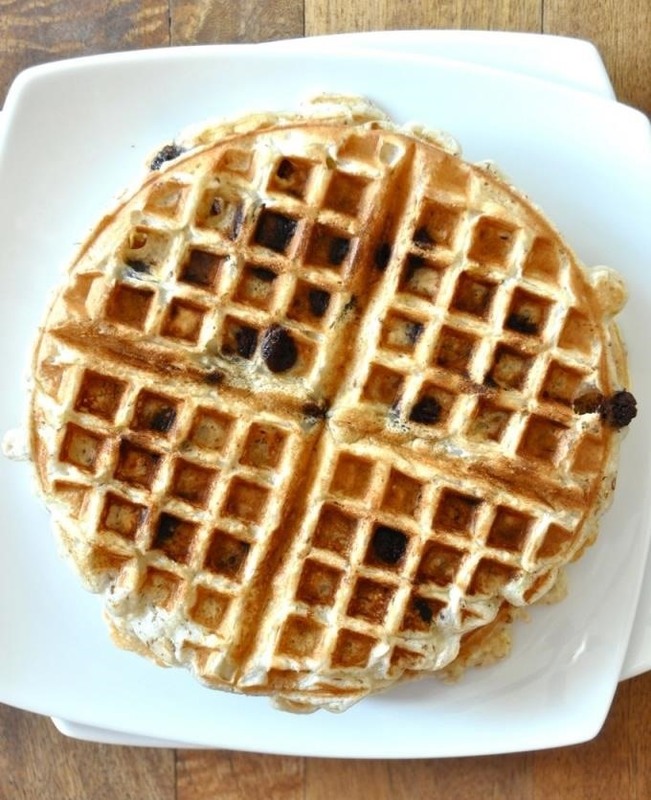 Then be sure to check out the original post, 20 Delicious Reasons Why You Need a Waffle Maker in Your Kitchen. 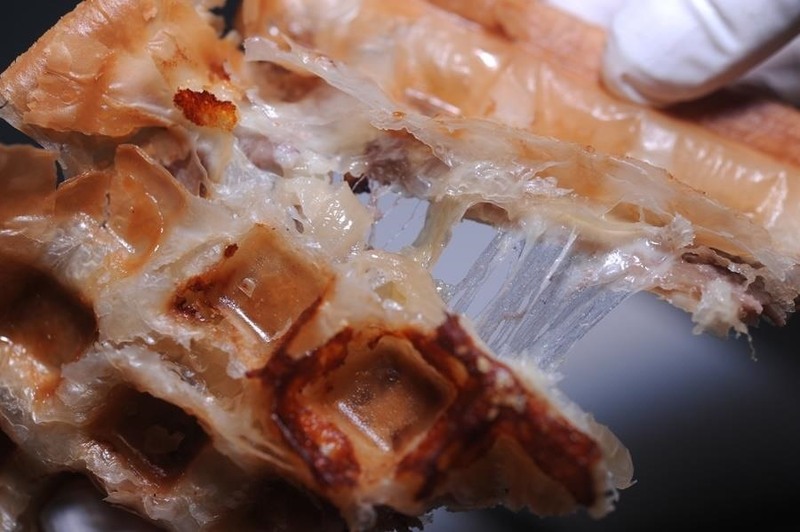 If you're in a rush, you can also check out 8 Delicious Frozen Waffle Food Hacks instead.